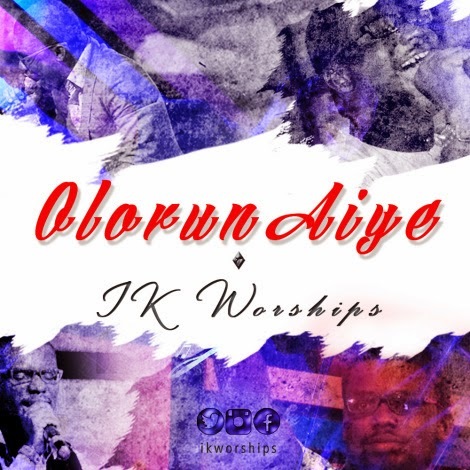 IK Worships, a worship leader at Global Impact Ministries, has released another single. Last year, he blessed us with a hit rock tarck “Na God“. this year is a new track titled Olorun Aiye.